Australia’s Productivity Commission has released the terms of reference for its inquiry into the regulation of the nation’s airports. The federal government announced the inquiry into the economic regulation of airport services on Friday. “The purpose of this inquiry is to determine the effectiveness and efficiency of the current arrangements and determine whether they remain appropriate,” the Productivity Commission said on its website. The terms of reference showed the inquiry would consider the “appropriate economic regulation of airport services, including the effectiveness of the price and quality of service monitoring” to promote the economically efficient operation of, and timely investment in, airports and related industries; minimise unnecessary compliance costs; and facilitate commercially negotiated outcomes in airport operations. Further, the scope of the inquiry also included an examination of aeronautical services and facilities provided by airport operators; passenger-related aeronautical services and facilities provided by major airline tenants; and the provision and quality of land transport facilities providing access to the airports. There have been numerous Productivity Commission inquiries into the regulation of Australia’s airports since they started being privatised in 1997. 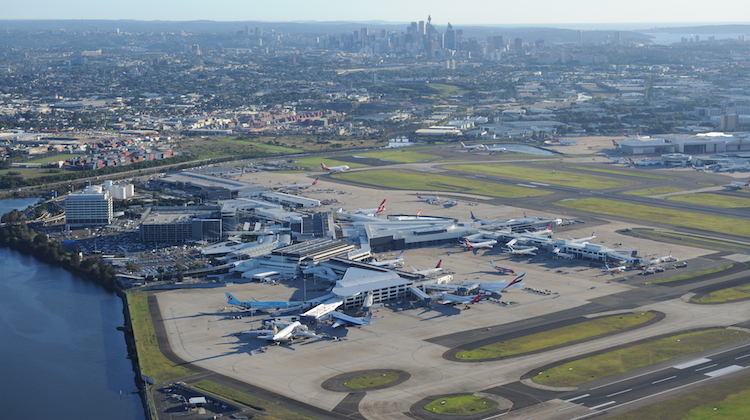 The most recent, in 2011, found among other things that the regulatory oversight had been effective and should be maintained for the nation’s four biggest airports of Brisbane, Melbourne, Perth and Sydney. whether existing arrangements for the planning and operation of land transport linkages to the airports are effective. 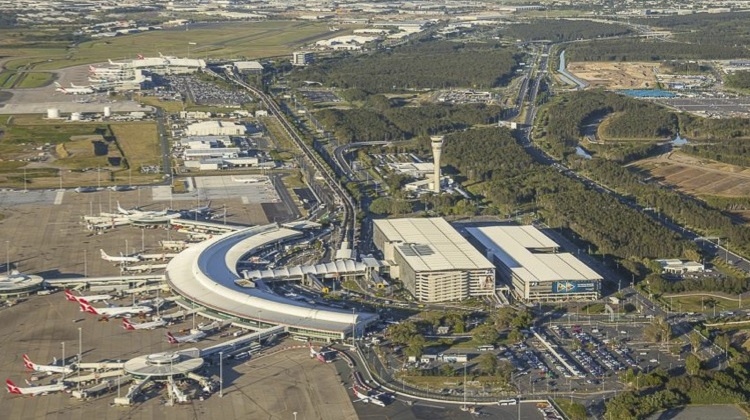 The terms of reference also noted the federal government remained strongly committed to maintaining access for regional communities at Sydney Airport. To that end, it has asked the Productivity Commission inquiry to review the regulatory price cap and price notification regime for regional air services to “look at any unintended consequences of the arrangements”. Finally, there would be a review competition in the market for jet fuel in Australia, including the provision of jet fuel at the major airports. Airlines for Australia and New Zealand (A4ANZ) chief executive Alison Roberts said it was pleasing to see the Productivity Commission’s remit extended to all airports. “Airlines and airports need to work together to give Australians fit-for-purpose infrastructure,” Dr Roberts said in a statement. In May, A4ANZ published a report “Performance and Impact of Australia’s Airports Since Privatisation” prepared by Frontier Economics and commissioned by the airline lobby group that found light-handed regulation of Australia and New Zealand’s airports has been ineffective at protecting consumers from higher charges due to their monopoly power. 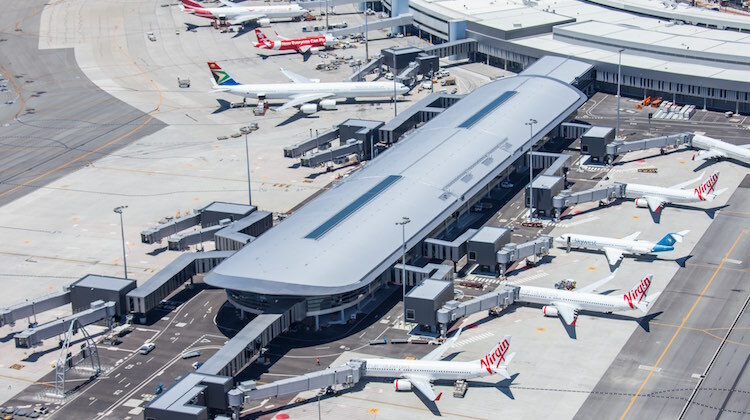 The Australian Airports Association (AAA) said in response to the A4ANZ report that the current regulatory regime for the nation’s airports has served airlines, airports, Australian and overseas travellers and the broader economy extremely well. On Friday, AAA chief executive Caroline Wilkie said in response to the terms of reference being released that maintaining the current regulatory approach would give investors the certainty required to continue financing new runways, terminals and technology to support aviation and tourism growth in the future. 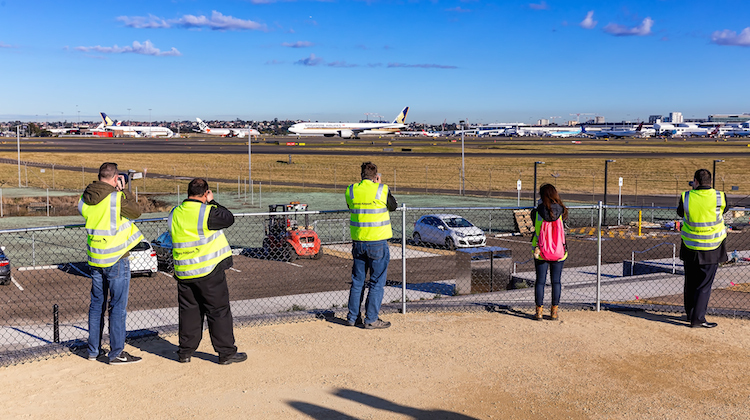 “Australia’s major airports have invested $11.5 billion in improvements over the last 10 years, ensuring passengers now enjoy better terminals, more choice and cheaper airfares,” Wilkie said. The Board of Airline Representatives of Australia (BARA) noted recently industry figures showed the number of international passengers into and out of this country had risen 82 per cent over the past 12 years, while airfares had fallen by about 40 per cent. BARA, which represents 32 international airlines that fly into and out of Australia covering about 90 per cent of all international passenger services, said the change in Australia’s aviation sector reflected global trends. “The credit-taking claims of the AAA seem quite overstated,” BARA executive director Barry Abrams said in a statement on May 29. “BARA’s observation is that projects by the airport operators to drive ‘increased passenger retail revenues’ and ‘airport company corporate promotion’ seem to gain the highest priority and resourcing. 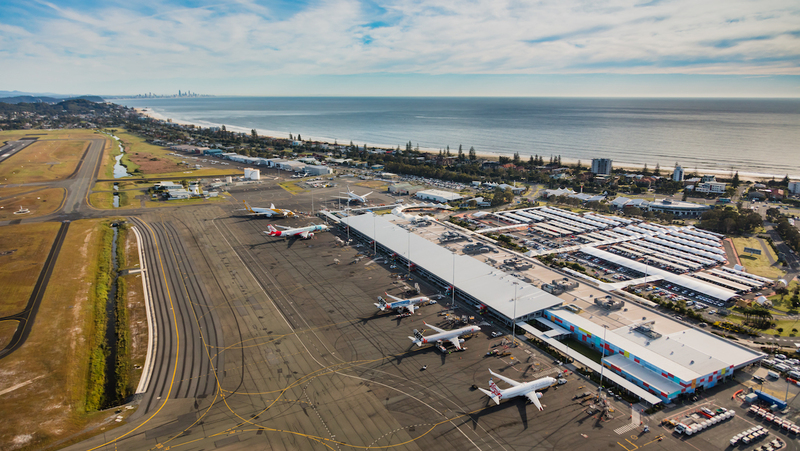 The issue of airport privatisation was debated at the recent International Air Transport Association (IATA) annual general meeting in Sydney, where its member airlines passed a resolution calling on national governments to take a cautious approach on privatising airports. Further, the resolution encouraged governments to “prioritise the long-term economic and social benefits delivered by an effective airport ahead of the short-term financial gains provided by a poorly thought-out privatisation”. “Airlines had high hopes that private sector investment and business acumen would bring benefits,” IATA director general and chief executive Alexandre de Juniac told delegates in his opening address on June 4. Deputy Prime Minister and Minister for Infrastructure and Transport Michael McCormack and Treasurer Scott Morrison said the Productivity Commission would report back to the government within 12 months. The Productivity Commission said an issues paper on the topic was expected to be published in July. More details on the inquiry, including how to make a submission, can be found on the its website. VIDEO: The debate on airport privatisation at the IATA AGM, as shown from this video on the IATA website.